Several industry sources have reported rapid growth in Eastern European and Central Asian markets in the last few years. 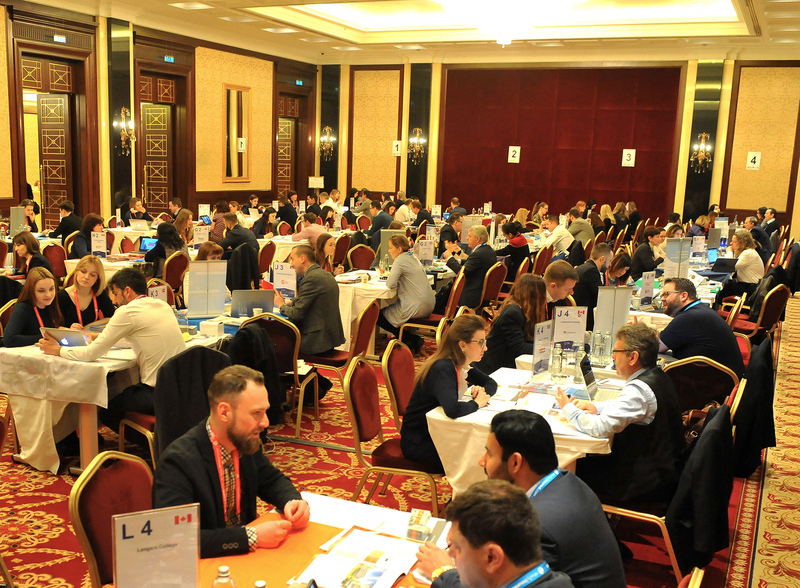 Increased meeting activity at the recent ICEF Ukraine Agent Focus (new), the ICEF Moscow Workshop, and ICEF Central Asia Focus in Kazakhstan has provided further evidence of these rapid growth rates. A total of 687 people from 489 organisations took part in these events across all locations. Participants engaged in a total of 5 145 pre-scheduled business meetings, and educator meeting schedules were 95% full across all three events. were Ukrainian, whilst educators engaging with them represented key international markets including Canada (28% of educators), the UK (22%), the USA (11%), Spain (9%), and Australia (4%). 403 pre-scheduled meetings over two days. 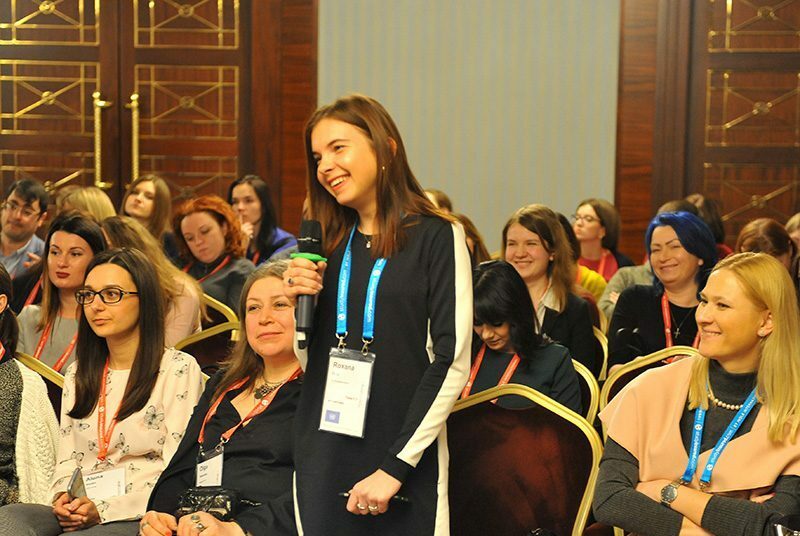 Russia accounted for 86% of the agents present at this workshop, with educators drawn from markets such as the UK (27%), Canada (13%), the USA (12%), Ireland (6%), and Switzerland (6%). Canada (18%), and the USA (14%) were strongly represented, together with other destinations such as Spain (7%) and Hungary (5%). 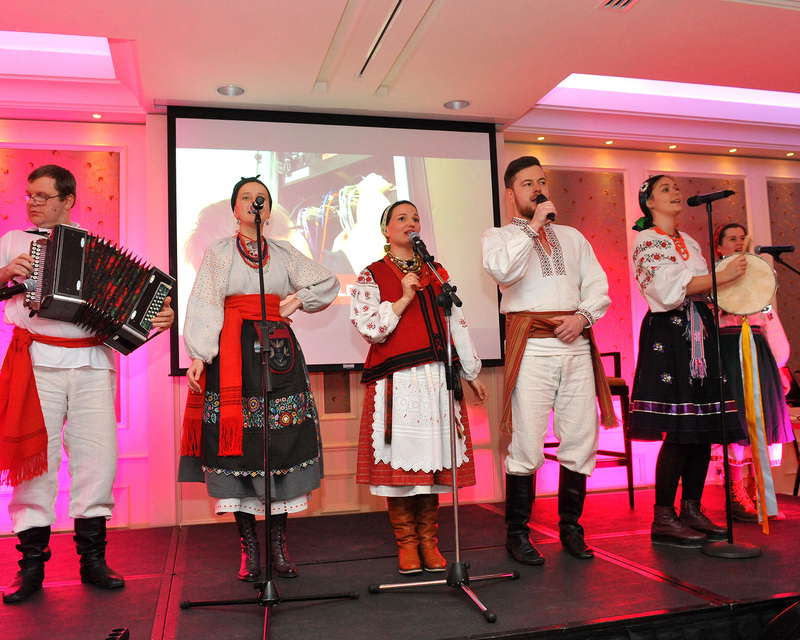 To find out more about ICEF events worldwide, please go to: www.icef.com/events.